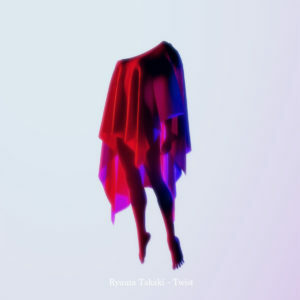 Everything feels just off on Ryuuta Takaki’s new album, Twist. Vocal samples smear together, creating mismatched moments that often get pitched into unnatural territory on top of that. Takaki matches these disorienting stretches with music that’s equally unpredictable — beats sound like they are fading away (the title track) or hiding something sinister (“Your Ocean”). And of course, when the two elements come together right, Twist offers some of the year’s most dizzying tracks, highlighted by the out-of-time “Weak” and the menacing “Bad Blood.” Get it here, or listen below.